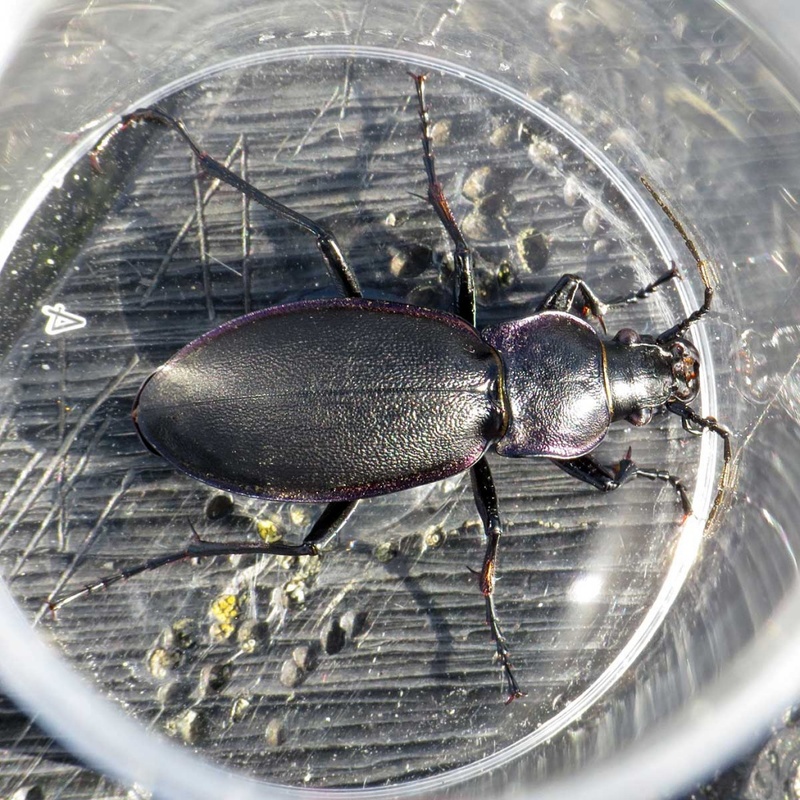 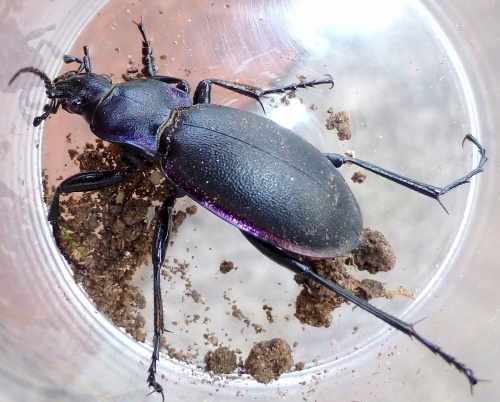 One of the largest species in the UK, measuring about 20-30mm in length. 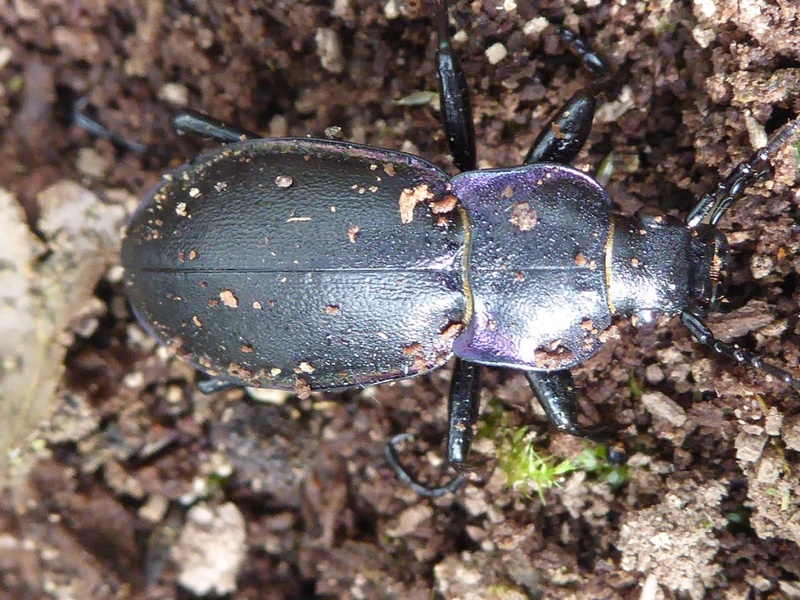 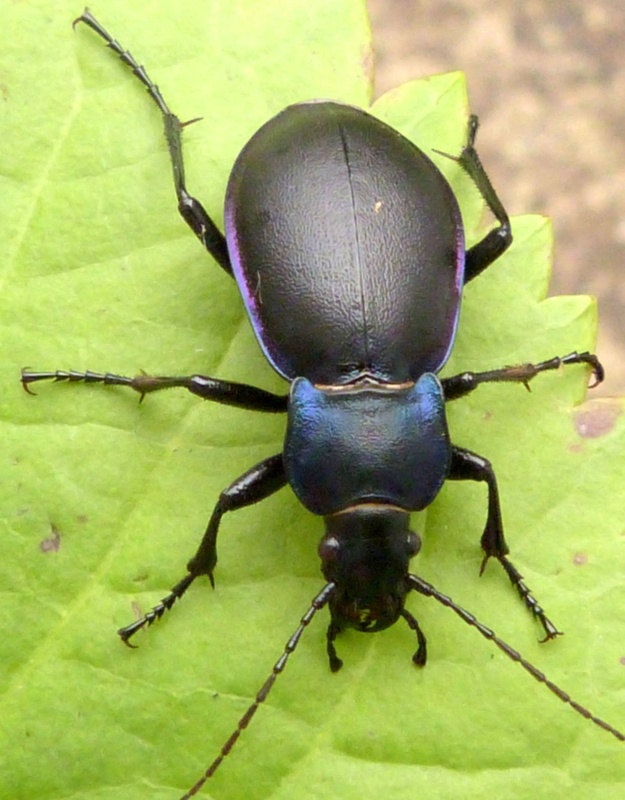 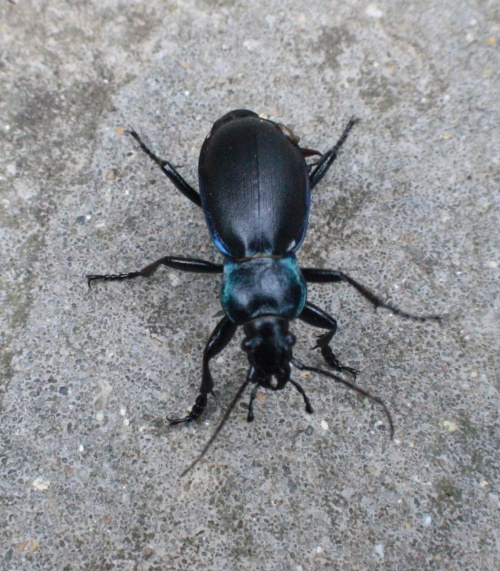 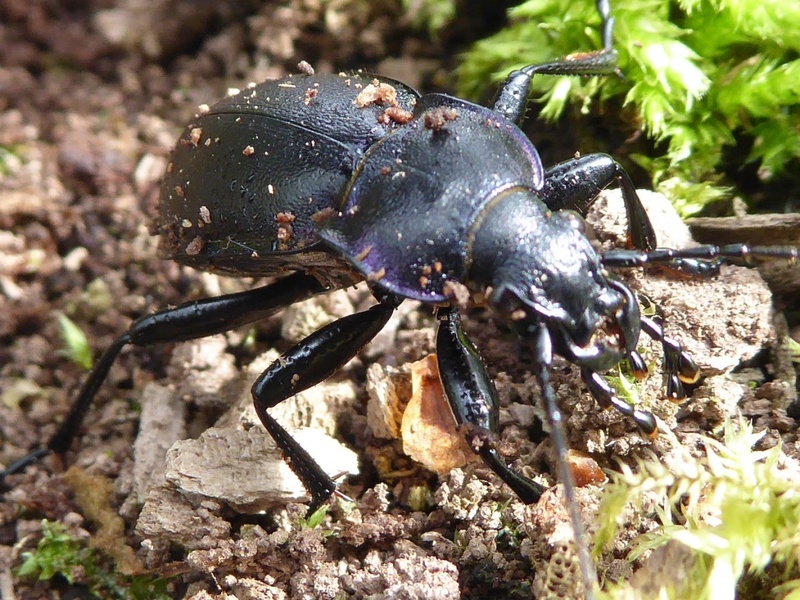 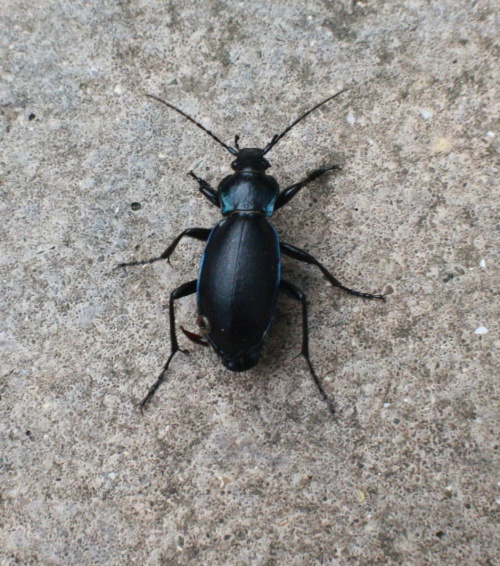 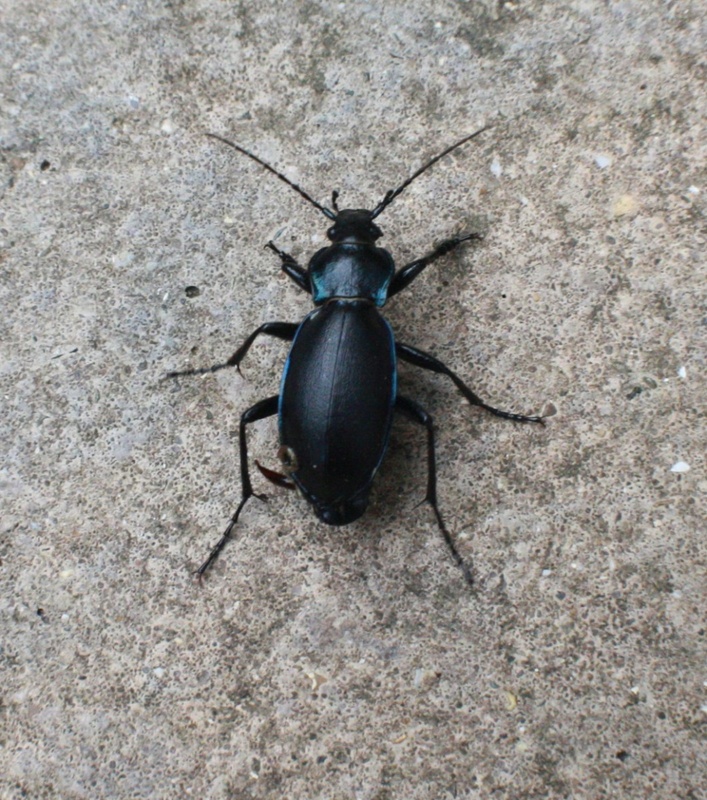 It is similar to Carabus problematicus but the elytra of Carabus violaceus are smoother with fewer dimples and ridges. 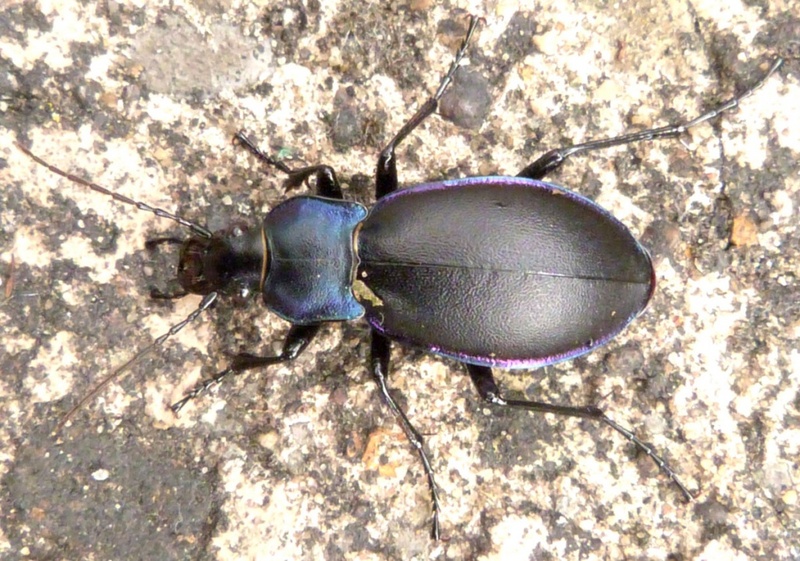 Often found by day under logs and stones. Most of the year, but may hibernate in the coldest periods. Emerges to hunt slugs and other insects at night.